You’ve come to right place to make your Johnson better than ever. At Dennis Kirk, we have the best Johnson parts and accessories in stock and ready to ship to you today. You want the highest quality products, but you don’t want to have to pay the highest prices. We have been the leader in the powersports industry since 1969, so we know what it takes to get you what you want for the lowest prices guaranteed. When your order is over $89, we’ll ship it to you absolutely FREE and you can shop with confidence with our no-hassle return policy. 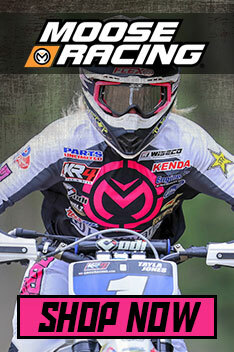 You’ll get your Johnson parts faster from Dennis Kirk so you can get back to riding.